Alexcia Neal Selected as USJN All Star! 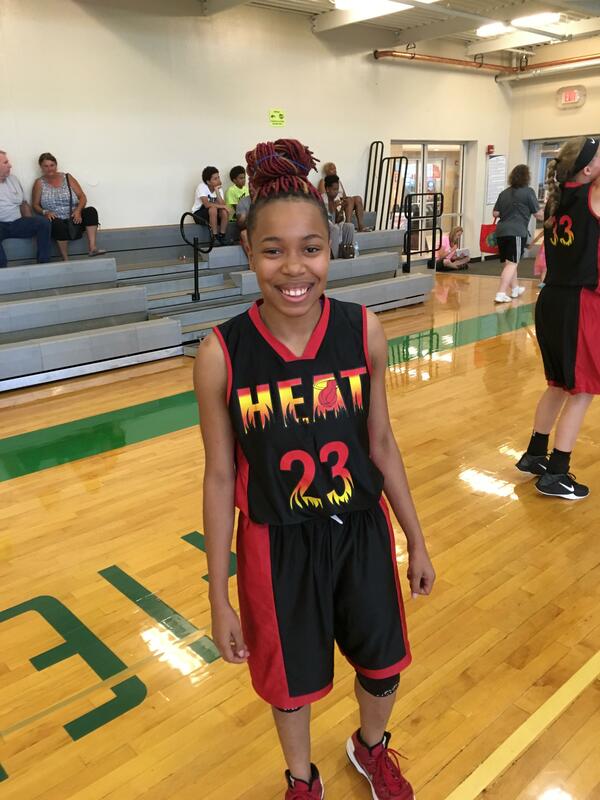 Shout out to Heat Varsity player Alexcia Neal (Guard, Jefferson High School) for being selected to the USJN Pool All Star Team for the USJN Midway Classic held earlier this month in Chicago! Alexcia has very good finishing abilities at the rim, plays great defense that usually results in steals and points. Alexcia is a player that all college coaches will want to watch and get in contact with! Brooke Lombardi selected as USJN All-Star! Shout out to Heat Freshman player Brooke Lombardi (Guard, Boylan Catholic High School) for being selected to the USJN Pool All Star Team for the USJN Midway Classic held earlier this month in Chicago! Brooke has a very nice 3-point shot that generates a lot of scoring and nice speed to chase down rebounds. Brooke is a player that all college coaches will want to watch and get in contact with! Ciara Calvert Selected as USJN Pool All Star! Shout out to Heat Freshman player Ciara Calvert (Guard, Winnebago High School) for being selected to the USJN Pool All Star Team for the USJN Midway Classic held earlier this month in Chicago! Ciara has a nice ability to get open shots that she easily knocks down with nice finishing abilities. Ciara is a player that all college coaches will want to watch and get in contact with! Heat 7th Grade Boys Win Championship! 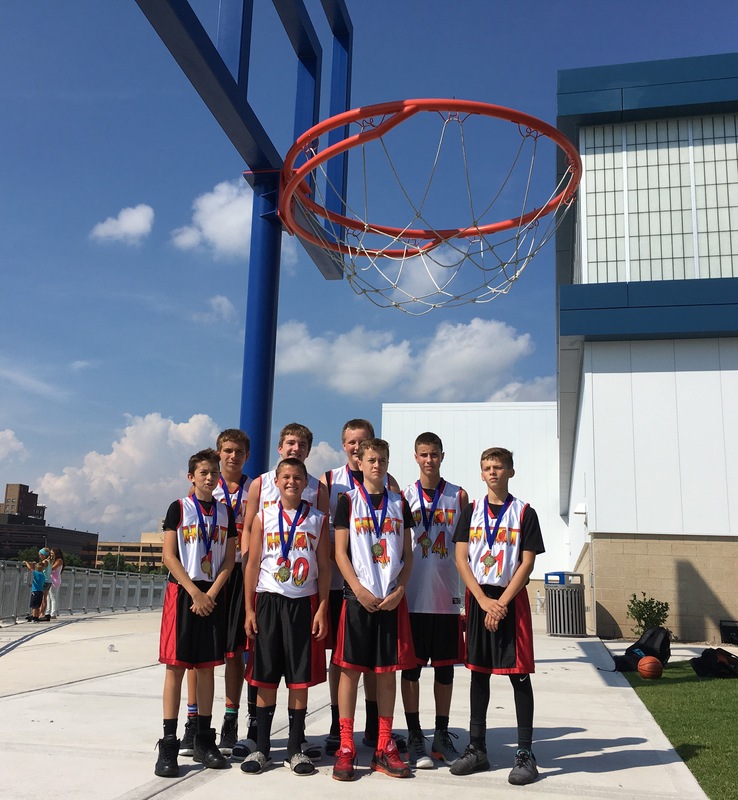 Great job to the Heat 7th grade boys for winning the 7th/8th Tourney at the Kings and Queens Legacy Champions held at the UW Health Complex this past weekend. Keep up the hard work guys! Sydney Erwin Selected as USJN All Star! Shout out to Heat Freshman player Sydney Erwin (Guard, Auburn High School) for being selected to the USJN Pool All Star Team for the USJN Midway Classic held earlier this month in Chicago! Sydney is a good size guard that can play any position. Sydney can run the floor and finish very well with any hand due to great ball handling ability. Has good defense that generates blocks! Sydney is a player that all college coaches will want to watch and get in contact with! Hannah Donaldson Selected as USJN Pool All Star! 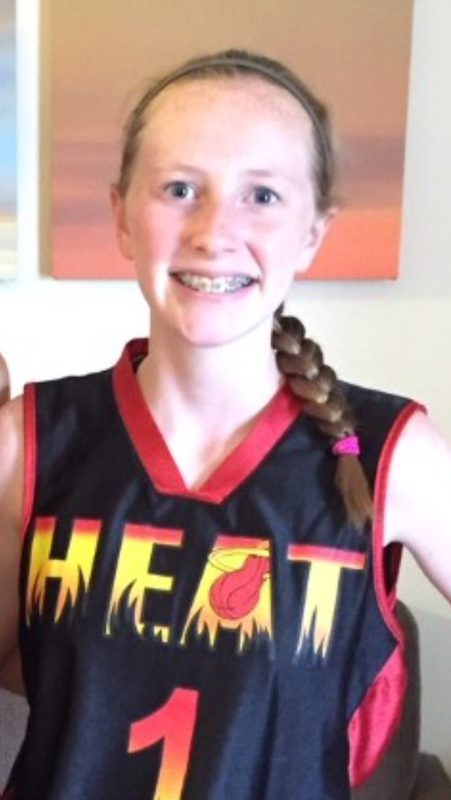 Shout out to Hannah Donaldson from the Heat Freshman team(Lambrigtsen) for being selected to the USJN Pool All Star team during the Midwest Challenge held in Chicago earlier this month. 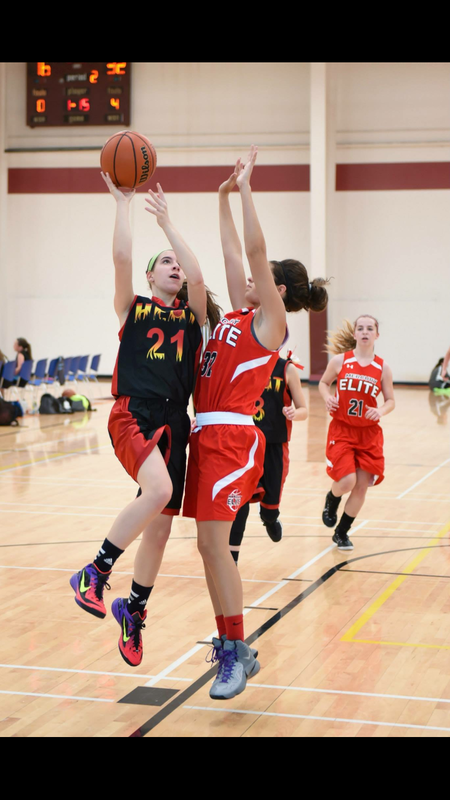 Hannah continues to work hard and knocks down open jumpers while looking to attack the hoop! She has very nice passing abilities to help rack up assists and keeps the offenses moving! Hannah is a player that college coaches will want to watch and get in contact with! Great Job Hannah, Keep up the hard work! Heat 6th Grade Girls Win National Championship! Great Job to the Rockford Heat 6th Grade girls for competing the North American Youth Sports National Tournament this weekend held in Romeoville. Team from around the country came to compete to chase the title of National Champion. The team ended up with a record of 7-1 to claim the National Championship! These ladies have been tearing it up winning multiple tourneys and competing against some of the best competition in the Midwest all Summer! Congrats, all Coaches, Players, Parents, and Fans are proud of you! Keep up the hard work!